MANILA, Philippines — Senator Jose Victor “JV” Ejercito has filed a bill seeking to exempt oil products from the extended value-added tax to ease the burden on poor families. “The cost of petroleum products influences the prices and services of the local market. Every increase of the petroleum products would surely bring heavy burden to the Filipino people, whose incomes are meager that they could not cope and easily adjust with the inflation,” Senator Joseph Victor “JV” Ejercito said Friday, explaining why he filed Senate Bill 70. The measure is similar to House Bill 6082 filed by Muntinlupa Representative Rodolfo Biazon in 2012 in an attempt to address the power crisis in Mindanao but which the House of Representatives failed to pass. 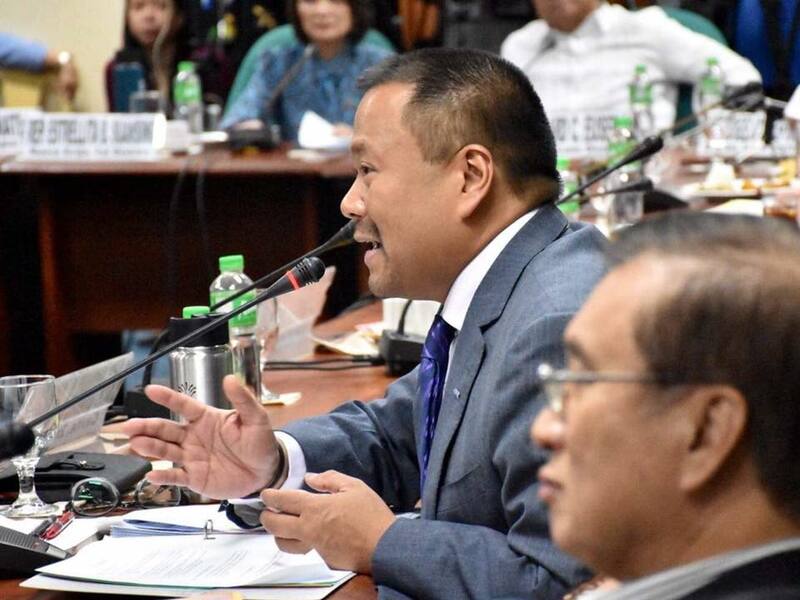 “The government may have programs intended to someday diminish poverty, but it is high time to have an immediate relief for the Filipino people from the increasing cost of oil by classifying it as an exempt transaction from the Value Added Tax,” Ejercito said.